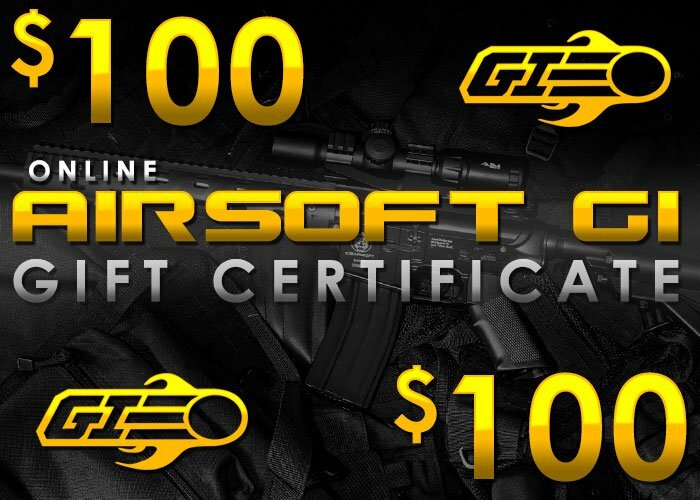 This $100 Gift Certificate can be purchased and later emailed as a gift certificate for someone that loves airsoft. If I were to buy 3 of these gift cards would you be able to apply all three of them to one purchase? You would still be able to use the gift card. Any remaining amount will be added to your account for future use.